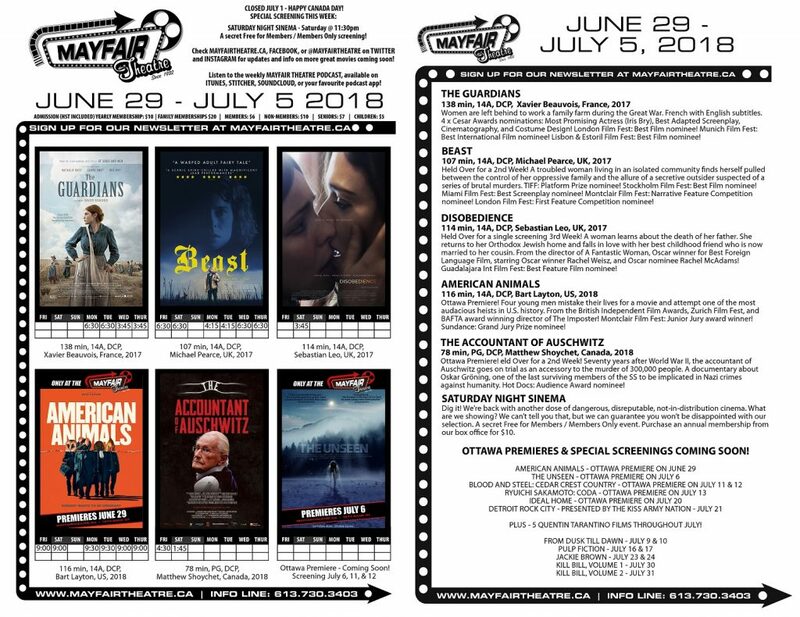 Friday June 29th – Thursday July 5th! + Saturday Night Sinema – the 3rd Sinema of the month! Closed Sunday July 1st – Happy Canada Day!